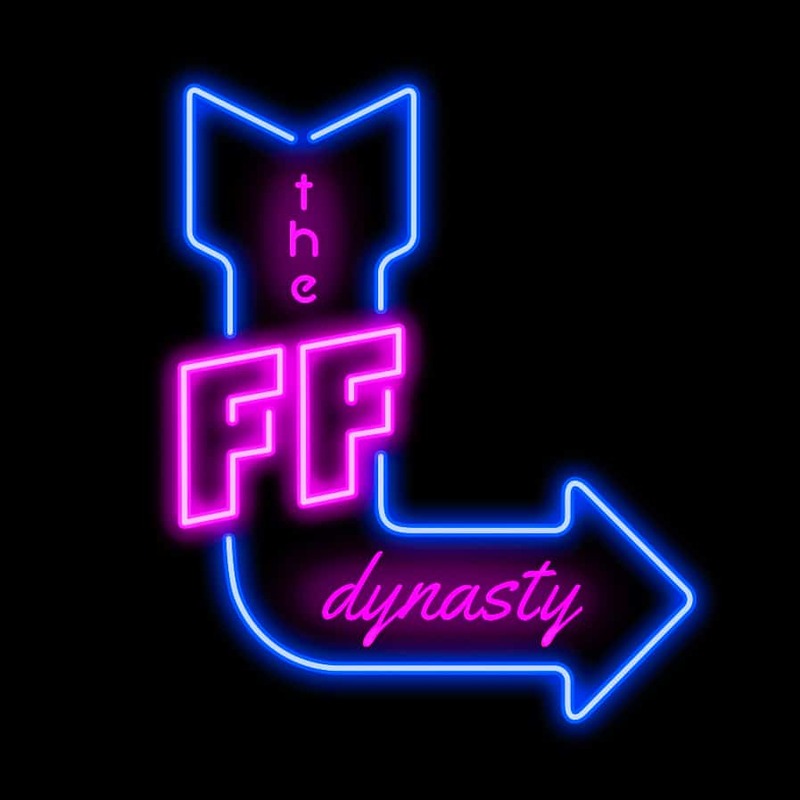 Feel free to hit us up about any of your fantasy football needs! We pride ourselves on building long term partnerships with our advertisers. If you’re interested in sponsoring the podcast, please send an inquiry below and we’ll contact you with available spots, demographics and marketing details.